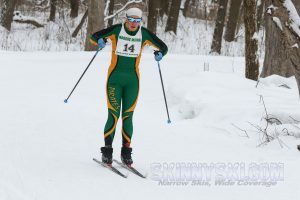 The Park Center Girls Nordic Ski Team earned its highest placed finish they have had in the past 5 years at the Section Meet on Wednesday, February 7th! 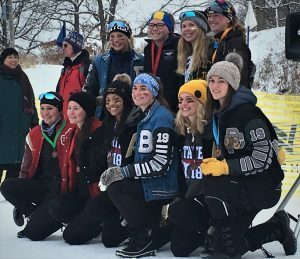 Elizabeth Mattson, a senior and captain, punched her third consecutive ticket to the State Meet with a third place finish in the section. Third place is the highest a Nordic Skier has ever finished at Park Center! Elizabeth will now compete at State next Thursday, February 14th at Giants Ridge. We wish Elizabeth the best of luck at State and are excited to see how the girls team can build on their success in the future!